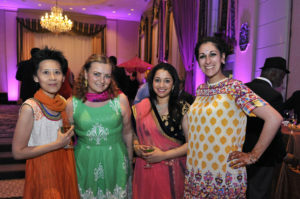 Parents and teachers dressed for last year’s Bollywood-themed Spring Benefit. 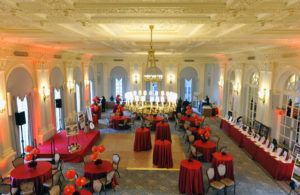 Every spring, The International Preschools hosts a Spring Benefit here in New York City. Faculty, administration, current and former IPS parents, and friends gather to support our school in a variety of ways. 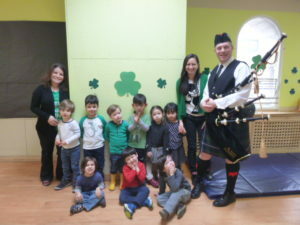 Each year, the benefit has a special theme, usually with a multicultural motif. Cuisine, clothing, and music at the event represent the chosen theme (much like the teachers facilitate with each month’s classroom subjects!). During the first part of the evening, the IPS community enjoys great food and drink and mingle with each other.